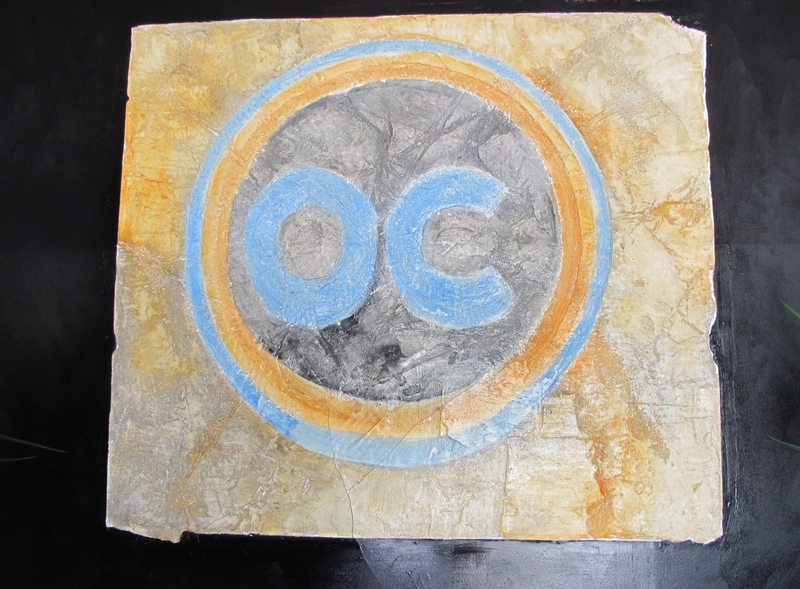 Oceana Club in Benissa has been creating a stir since opening its doors this Spring. 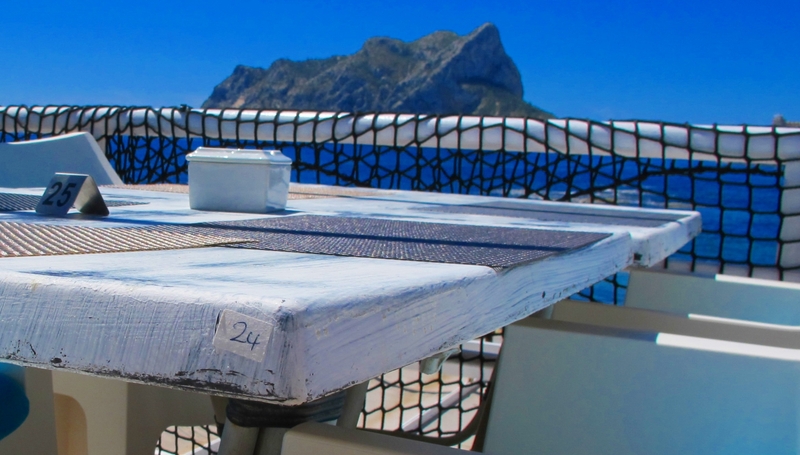 Take the most amazing setting by the sea with far-reaching views over the iconic Peñon de Ifach rock in Calpe, add gourmet food, sparkling drinks, friendly Oceana Club crew, superb music and chill-out terraces to serve a unique cocktail of delights to tickle all the senses. 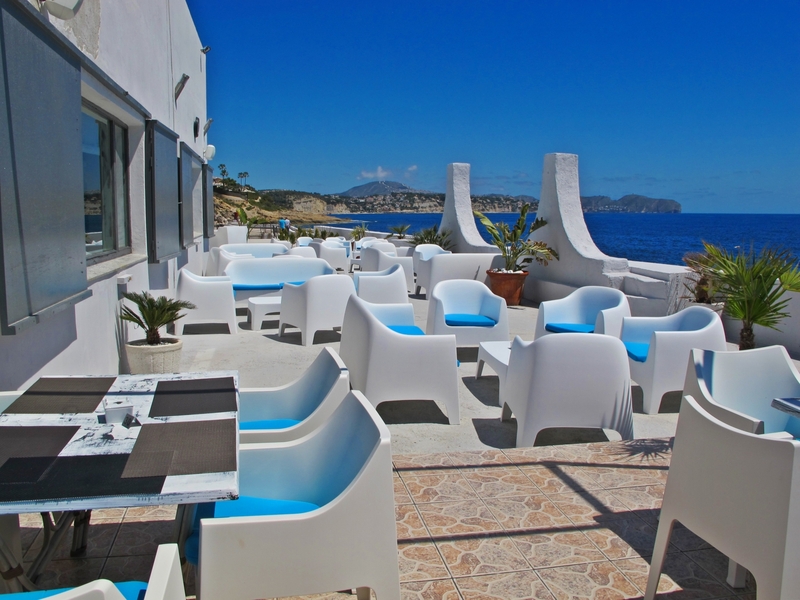 Benissa's Oceana Club has brought the laidback feel of the Caribbean to the Costa Blanca. 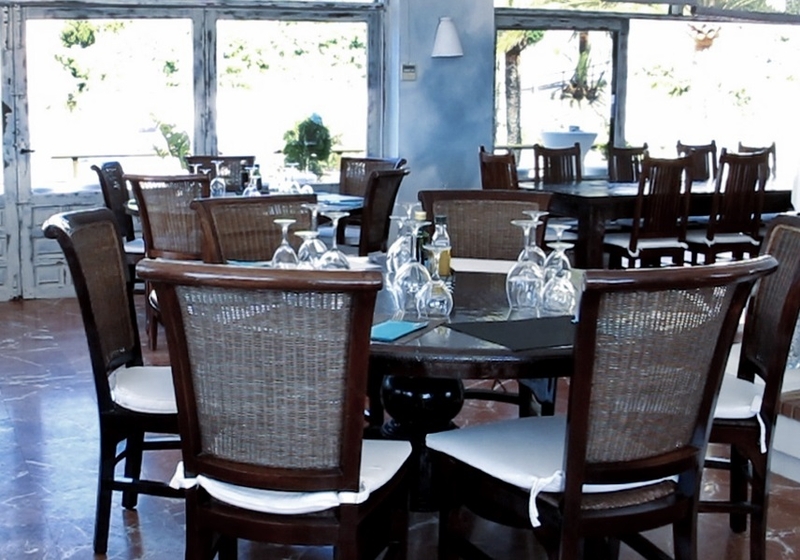 With its cool pastel shades on the walls to the white terraces with vivid turquoise covers to remind you of the immense colour of the Caribbean sea, you can enjoy the relaxed vibe while enjoying a drink or meal while listening to the coolest music around. Oceana Club owner Franco Pearson said the location deserved the colonial/Caribbean feel. “The location deserved a different concept to what it had before,” he added. So why the Oceana Club? This philosophy means all customers are made to feel like VIP guests by the Oceana crew who are what makes the Oceana Club so special. Indeed, they are made to feel so welcome, they don't want to leave. People are feeling so relaxed and enjoying the ambience that they will stay for five or six hours although they only intended to pop in for a quick drink! 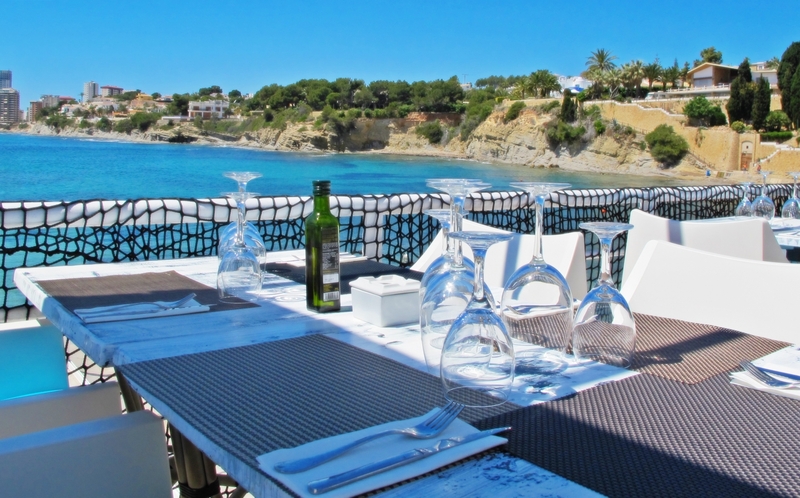 At the Oceana Club in the pretty little bay at Les Bassetes, Benissa, you can sample tapas around the world or choose a dish from the menu featuring produce fresh from the market. The menu changes daily depending on what is the best local produce on offer. 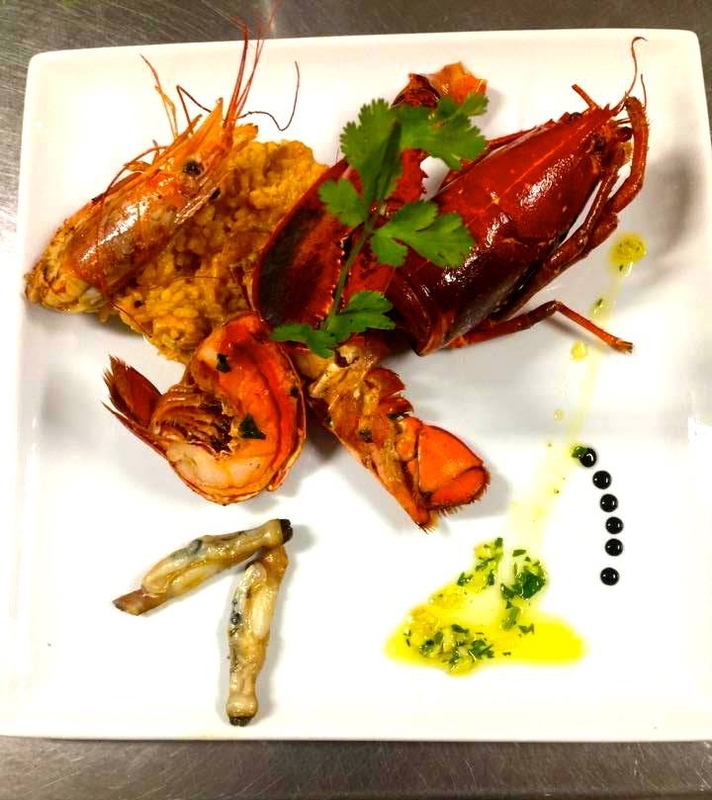 The food is a work of art on plate with the presentation paying tribute to the quality of the dish. One little beauty is a salad made with beautiful edible flowers. Furthermore, people have been known to drive all the way from Valencia just for their bouillabaisse! Vegan, vegetarian and other diets are also catered for as the chef will invite you into the kitchen to discuss your individual needs and create a special dish just for you using the ingredients of the day. You can even end the meal with a delicious home-made ice-cream, including dairy-free options, with flavours as enticing as mint made from mint leaves or Parmesan ice-cream which is truly scrumptious. As well as food and drink, Oceana Club has live music and will be promoting charity events to raise funds for good causes in the Alicante region. In the summer, you can also join the yoga and pilates classes being held in the mornings. 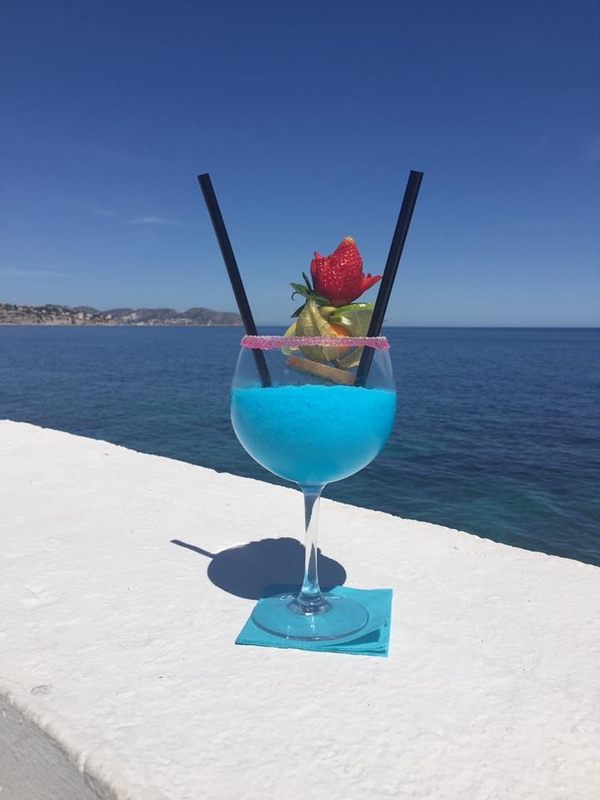 So why not enjoy a taste of the Caribbean on the Costa Blanca by enjoying the intoxicating cocktail of fine food, drinks, live music and views to die for at the Oceana Club in Benissa? The Oceana Club will be closed from Monday 27th November 2017 to the 15th March 2018 for the winter period and for some refreshing refurbishments.